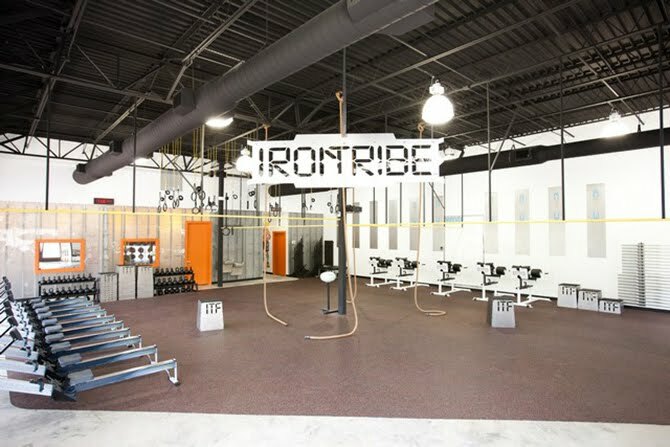 “Our goal is to help members become better at life,” says Erin Stimac, coach and manager at Iron Tribe Fitness in Louisville. New members can expect individualized programming, intensive coaching in all aspects of health and fitness, and workouts that are fun. “What you do in the gym should improve what happens outside the gym,” adds Stimac.